Dr. Babiec earned his dental degree from Tufts Uniackversity School of Dental Medicine, after earning his bachelor’s degree from Boston University. Dr. Babiec’s postgraduate education courses have emphasized the topics of orthodontics and the structural basis of dentistry relating to body dynamics. You may have seen his TV7 interview on DIAGNOdent™. He has been Nova Living’s top dentist on two occasions, and won the Alexandria Top Dentist award in 2009-2013. He was honored in 2013 by the American Academy of Cosmetic Dentistry‘s foundation for participating in their “Give Back A Smile” program for restoring the smile of a battered woman. 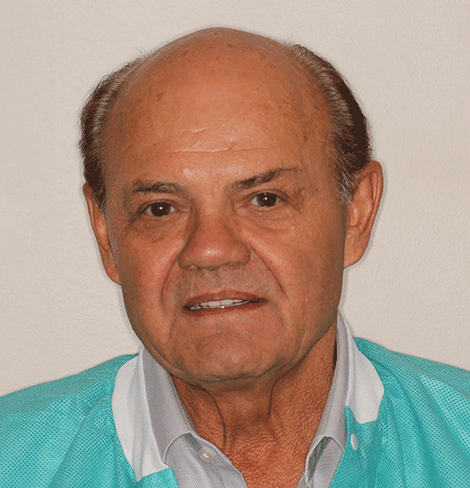 After over 2,000 hours of continuing education, he is been tested and recognized as a Master of the Academy of General Dentistry, as well as a Fellow of the International Congress of Oral Implantologists. He is recognized by the North American Association of Facial Orthotropics as being certified in Orthotropics® therapy. He completed and is recognized as a Diplomate of the American Sleep and Breathing Academy, one of the foremost, multi-disciplinary academies for sleep problems. Dr. Babiec has had several papers published in the referred literature and will shortly have an article on the connection of temporo-mandibular facial pain and sleep problems, published in General Dentistry, the official journal of the Academy of General Dentistry. Dr. Babiec and his wife, Debra, have three beautiful children, and they are constantly traveling, supporting the collegiate rowing races of their three children. Dr. Babiec also enjoys woodworking and sports photography in his spare time. 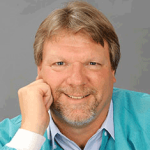 Paul V Stasiewicz, DDS, is a graduate of Marquette University School of Dentistry. Upon graduation, Dr. Stasiewicz joined the United States Army Dental Corps as a captain for a period of two years. He has been serving the Alexandria community since 1985. While in private practice, Dr. Stasiewicz volunteered to work at The Alexandria Health Department, where, as the Department Head of Removable Prosthetics, he initiated a denture clinic for indigent senior citizens of the City Of Alexandria. Concurrent with this he was the acting Head of The Department of Oral Surgery for their program at the clinic. For a period of 14 years, Dr. Stasewicz was a clinical instructor at The Georgetown University School of Dentistry in The Department of Endodontics and The Department Operative Dentistry, from which he received several awards. He is a graduate of the prestigious Las Vegas Institute Of Cosmetic Dentistry, and attends many hours of education classes for continuing education credits each year. Class types include current restorative dental materials, technique updates, advancement in dental implant surgery, and updates/current concepts in cosmetic dentistry. When not working with patients Dr. Stasewicz enjoys cooking, particularly outdoor barbecue, the arts, movies, and spending time with his family, his wife and three children, most especially, traveling and going to the beach. Dr. Mehrdad Ijadi has spent his life studying dentistry all over the world. After owning and operating a successful practice for 20 years in Iran, he has relocated to the United States and joined Bradlee Dental Care. Following his early education in Manila, Phillippines, he obtained his bachelor’s degree in Zoology at Far Eastern University in 1981 followed by his Master’s degree in Biology in 1983. He then pursued his studies in dentistry at University of Centro Escolar, finishing in 1987. After completing his Doctorate in Dental Surgery (DDS) he traveled back to Iran where he practiced dentistry for over 20 years. 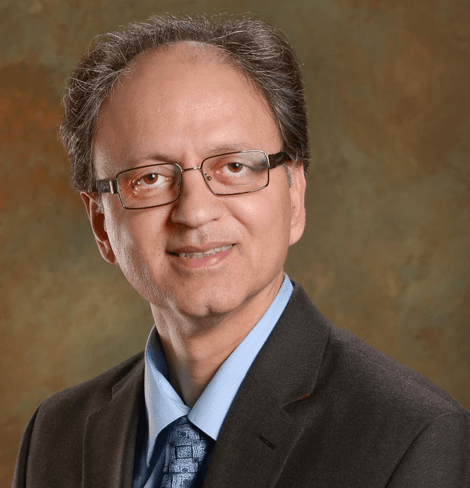 Dr. Ijadi accepted a Fellowship at New York University to study Oral Surgery in 2007, after which he pursued a three-year specialty program Periodontics and Implant Dentistry. After finishing the program he moved to Virginia. Being a true double specialist allows him to see dental problems from different angles while also foreseeing what should be prevented. Dr. Ijadi is highly experienced in periodontics with additional advanced training in endodontics, oral surgery and esthetic dentistry. He has always worked hard to achieve effectiveness, efficiency and successful, long-lasting outcomes for his patients. He continuously keeps himself updated with the latest advancements in dentistry and related medical science. Dr Ijadi is married to a devoted wife and has a seven year-old son. He and his family love swimming, hiking and biking. 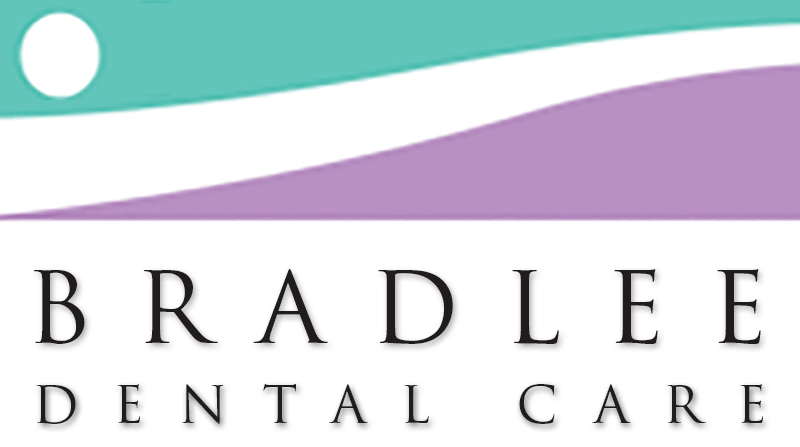 We are proud to have Dr. Ijadi as a resident Periodontics and Implant Dentistry specialist on our team. Dr. Roja Vemula earned her Bachelor’s Degree in Dentistry from Rajiv Gandhi University of Health Sciences in Bangalore India and practiced for three years before moving to the U.S.
Dr. Vemula began her career in the U.S. by securing a certification in Clinical Research at New York University. Thereafter, she continued working as a Research Scientist and adjunct faculty member at NYU. She was involved in many research studies on geriatric patients and also published several research articles. Dr. Vemula earned her DDS from University of Rochester in New York. She was also honored to become a preceptor with the New York State Department of Health in Pediatric Dentistry, along with her General Dentistry degree. Soon after graduating she started practicing in Bloomington, IL and then moved to Virginia. Dr. Vemula provides comprehensive General and Cosmetic Dental Care with an emphasis on occlusion, and is trained in dental veneers, root canal and extractions. Her goal is to provide professional service with compassion and understanding from the patient’s perspective. She is a strong believer in educating patients about their overall health – not just teeth. In her free time, Dr. Vemula enjoys cooking and loves to travel.